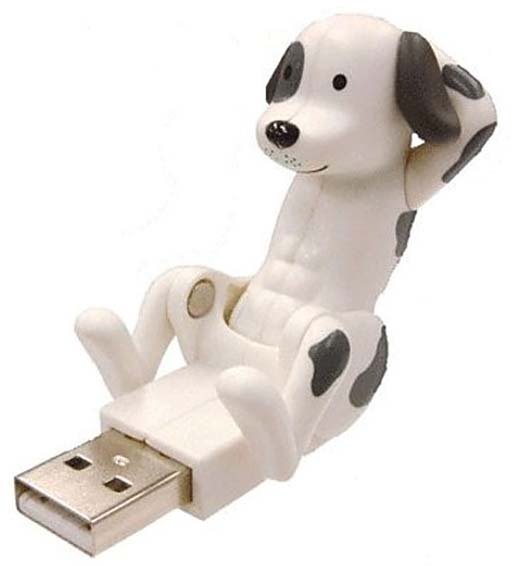 This is really one of the funniest gadgets to entertain and help us. 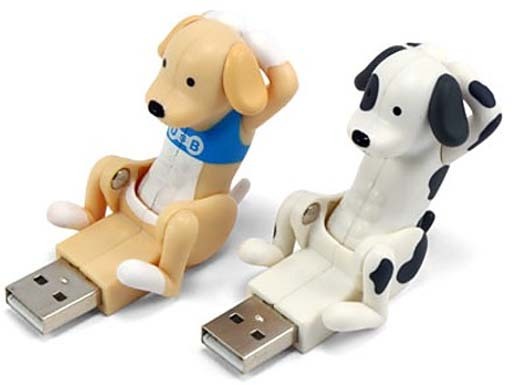 All it is required do is, just connect the USB connector to your computer. Then, the dog will start crunching like a fiend. 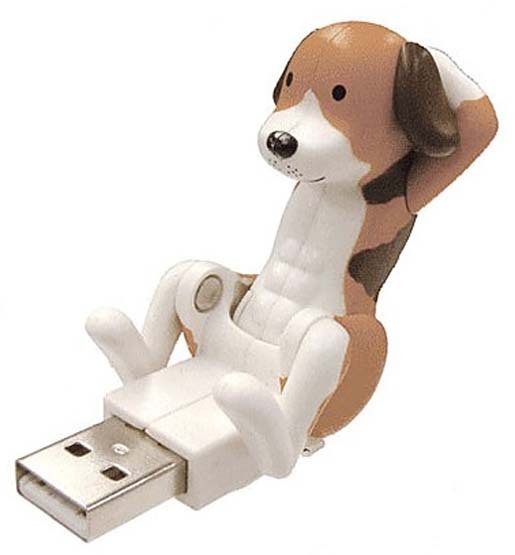 Make sure that, it will not stop until you unplug it from the computer. 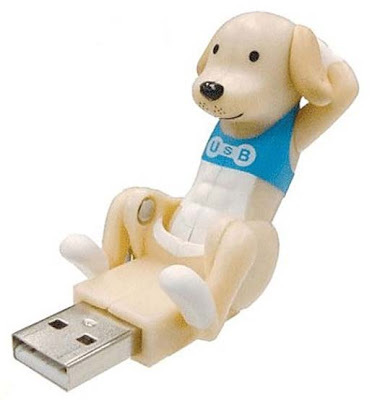 The suggested price of this USB Crunching Dog is $14.09.